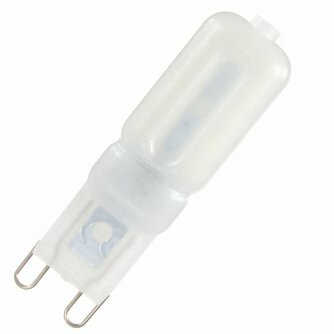 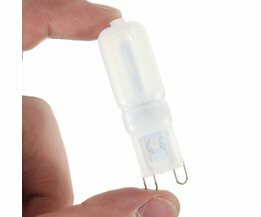 This dimmable G9 LED lamp is very energy-saving and has a long life span. 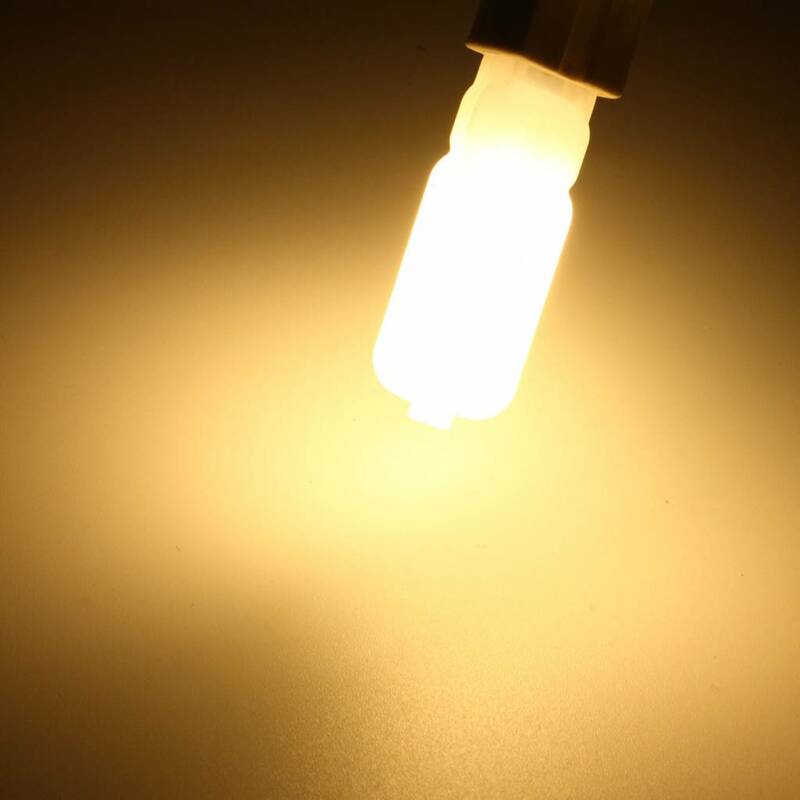 The lamp is suitable for placing in many different places. 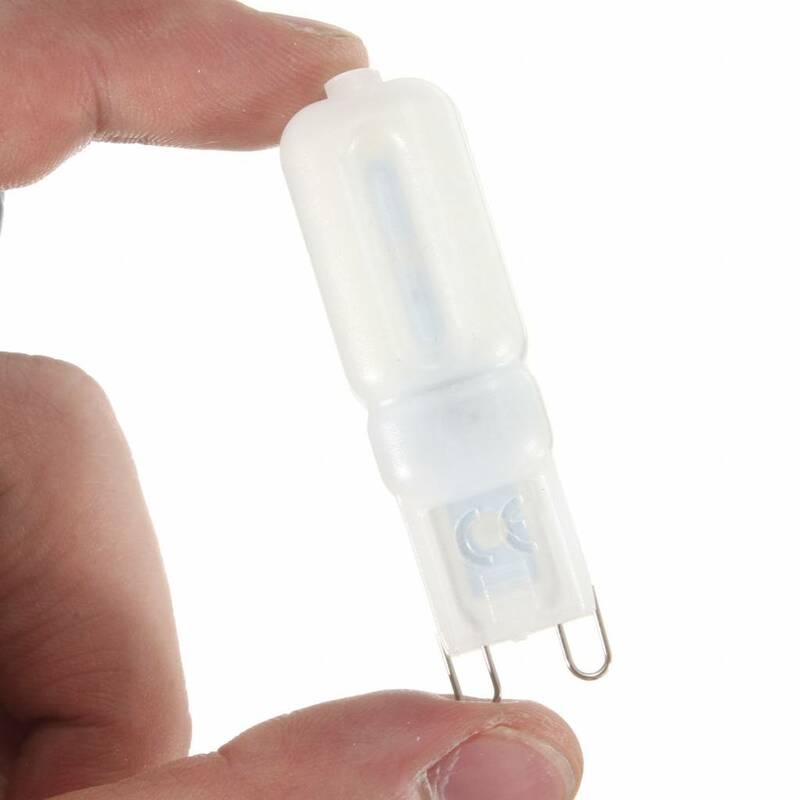 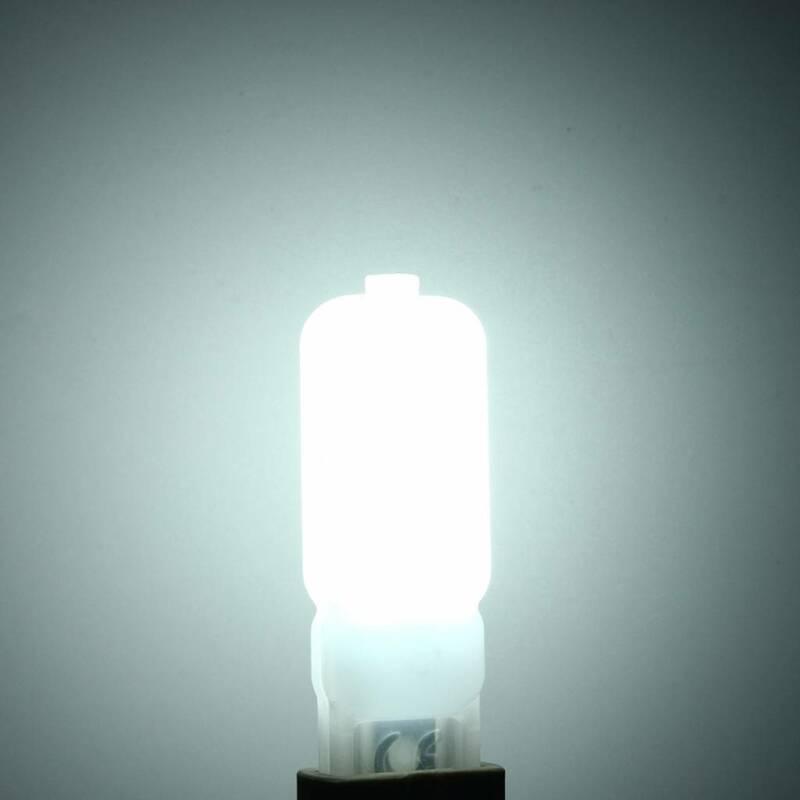 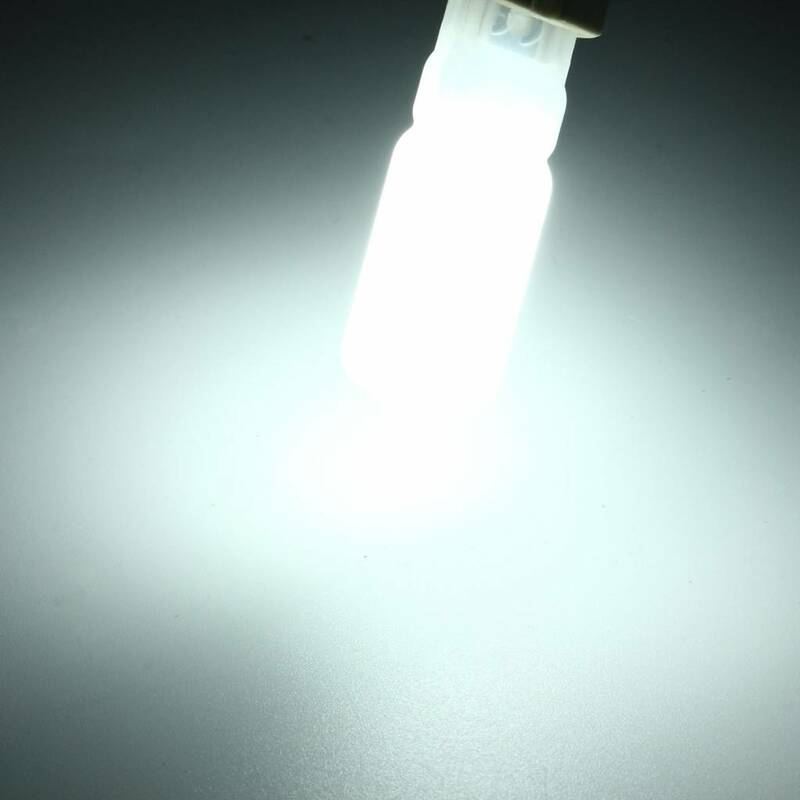 You can choose between a G9 LED lamp that emits white or warm white light.